It is award season. Dig out the little black dress and sponge down the DJ, it could be you! So how do you win? Who votes for you? 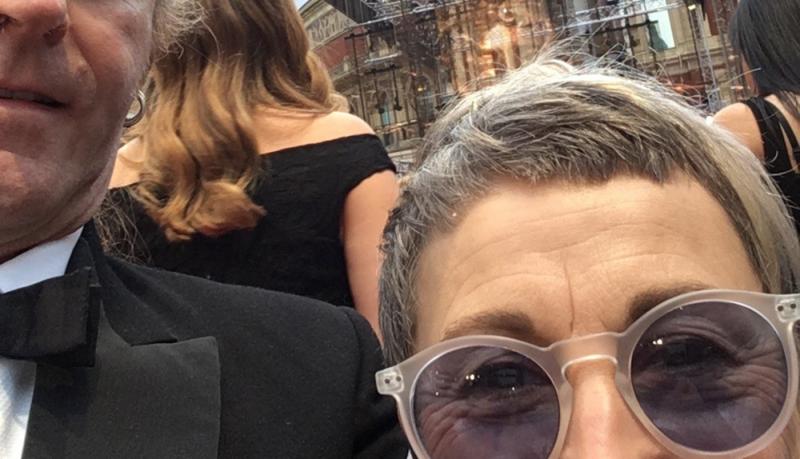 I am going to give you a peek into the world of the BAFTAs. Any film that has had a cinema release in the past twelve months is eligible. BAFTA members are invited to nominate films for what is the master list. Big budget, low, budget, documentaries, animation; all are included in the pool of pictures that members vote on. There are two rounds to the process. In the first, every member with voting rights can vote in the performance and best film categories, but only the craft chapters can vote for their particular subject, the idea being that Make up artists, or visual effect supervisors, cinematographers, production designers etc. have the expert eye in their field. Round two, which is whittled down to a short list, is the round the public gets to hear about. All members vote in all categories here. This is the round that awards the prize! The whole process involves watching a lot of films! BAFTA hosts screenings throughout the year to keep us up to date with new releases and members get free entry at Cineworld and Odeon cinemas if they are not near BAFTA HQ in London, like me. Distributors also share DVDs or download codes so we can watch at home as the releases ramp up in the late autumn. So how did my household spend Christmas? Glued to at least three films a day to catch up on the nominees. 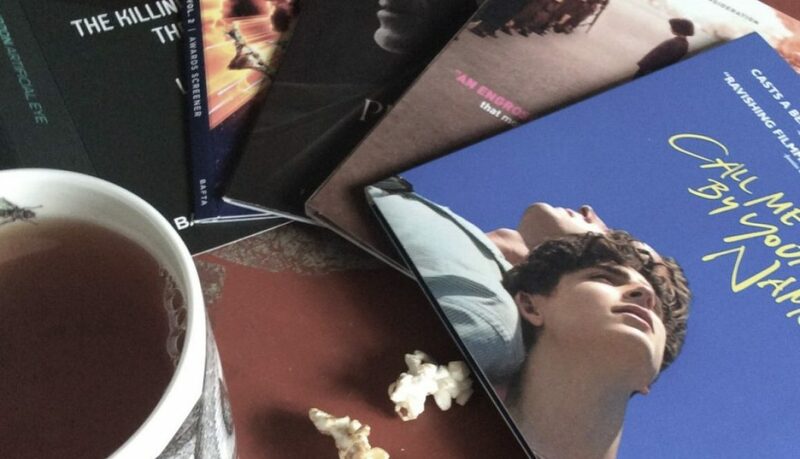 For sure I watched films that were not to my taste, and one or two that took me way out of my comfort zone, and a few that were clever and delightful and a fabulous delicious surprise. Yes, members discuss their preferences and occasionally manage to modify each other’s choices. And yes, reviews and articles in the trade papers can be helpful as a guide when a sensory overload occurs and critical analysis becomes impossible. So what did I vote for? I cannot possibly tell, but I will be there at the Royal Albert Hall on February 18th to witness firsthand the tears and tsunamis of gratitude, the glamour, and glitz, the antitheses of a day on set in a dusty film studio where the real magic happens! Directed by legendary film maker Werner Herzog and multi award winner Andre singer, it has at its heart filmed conversations between Herzog and Gorbachev, two of the most creative minds of the twentieth century in their fields. 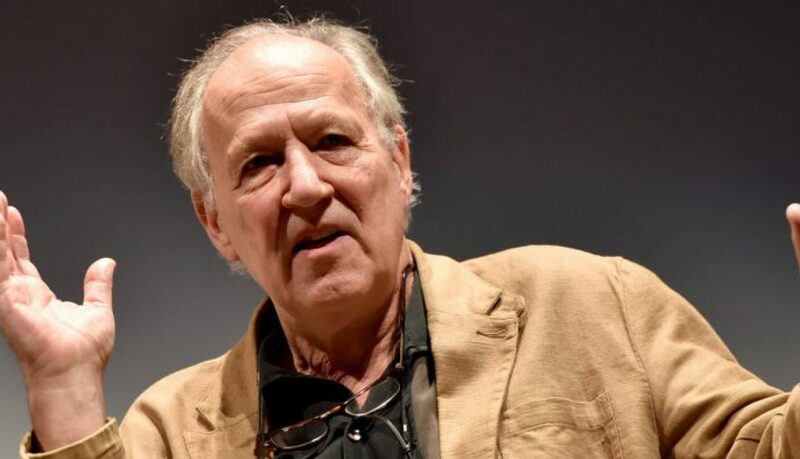 Werner was described earlier this year by Rolling stone Magazine as a ‘death defying, gonzo film making genius’ and Mickail is the man some say destroyed the soviet Union, but was instrumental in ending the cold war and uniting Germany.